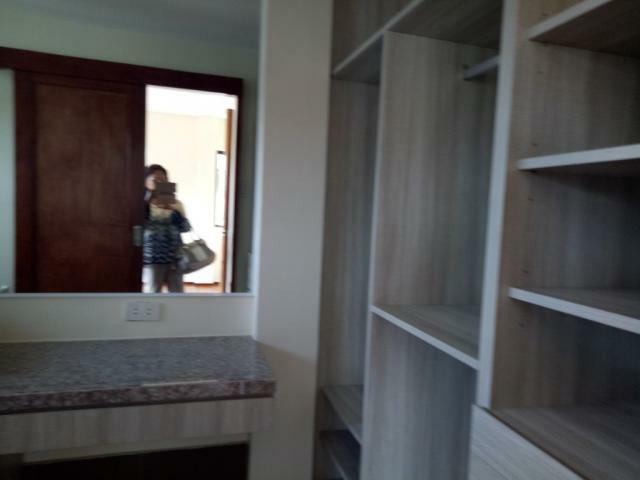 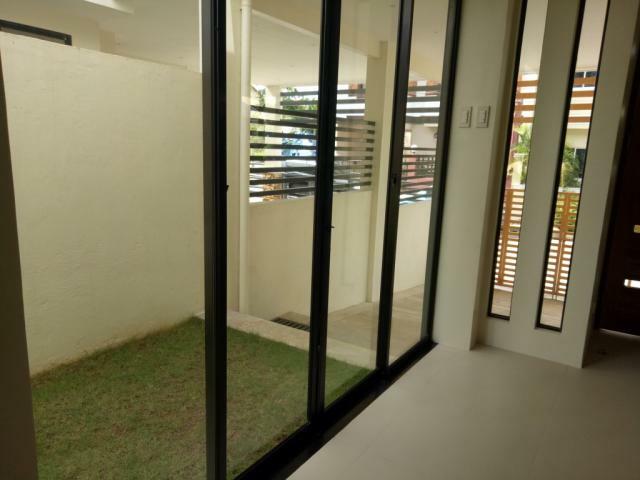 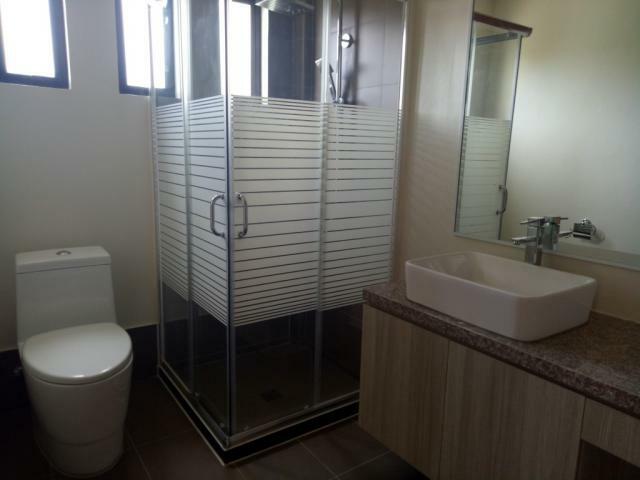 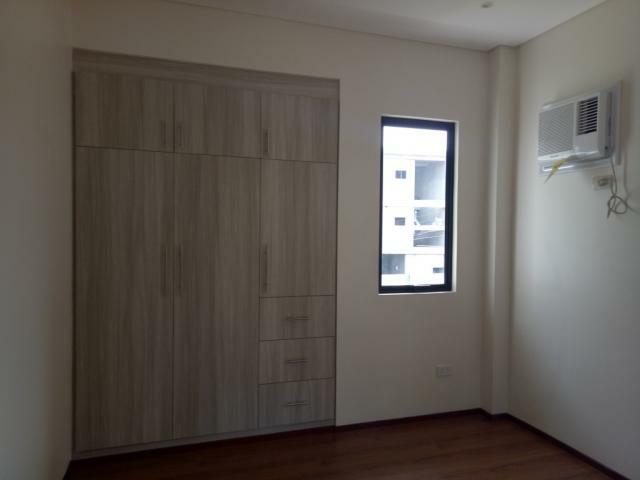 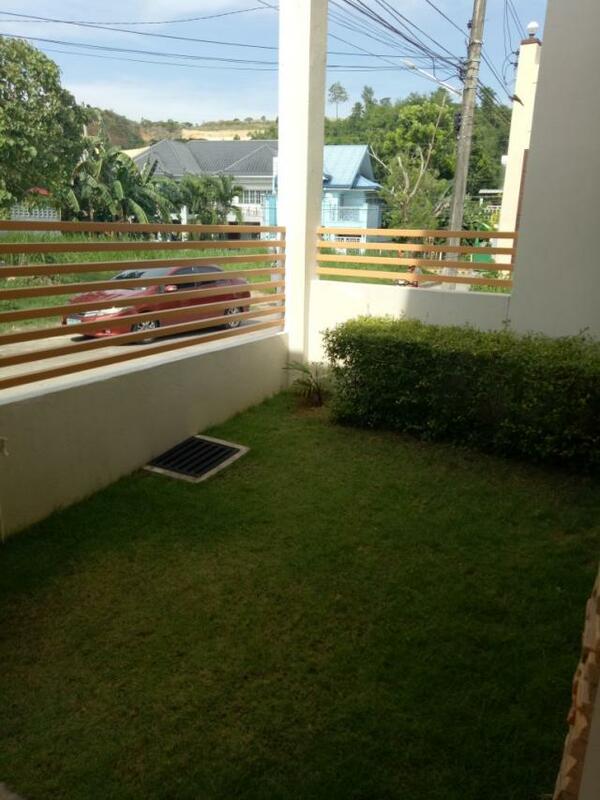 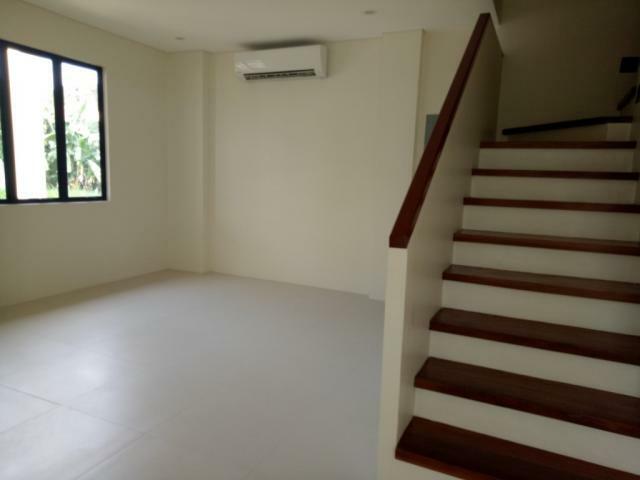 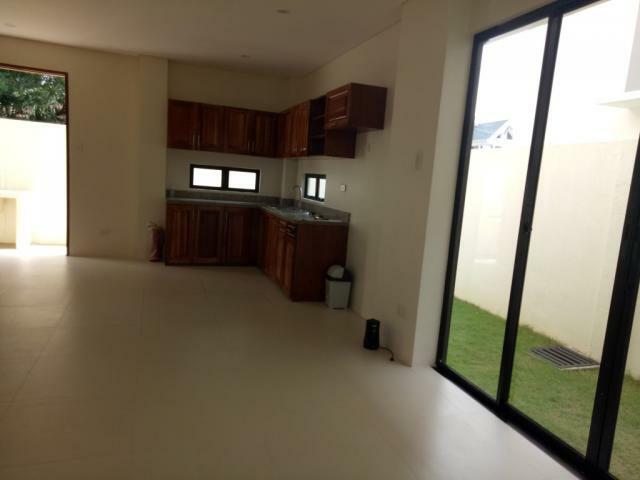 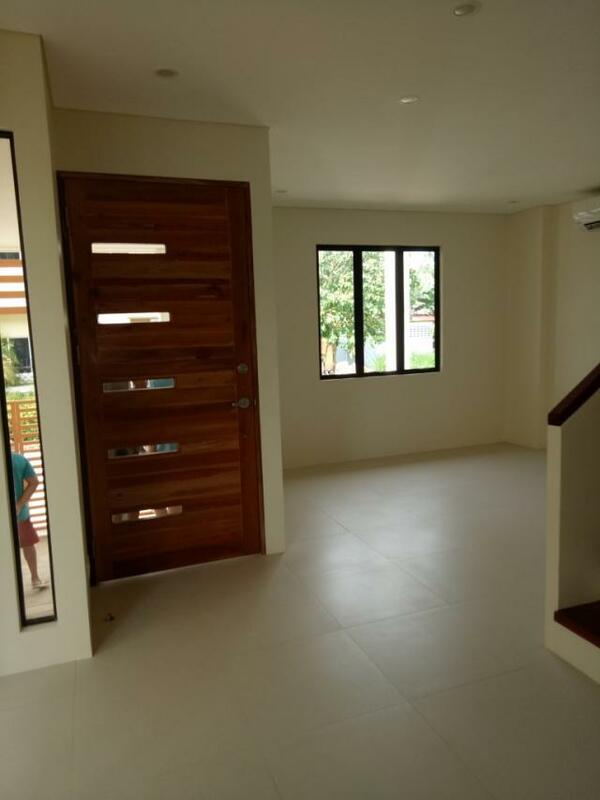 Brand new well-assigned modern Townhouse located in Talamban. 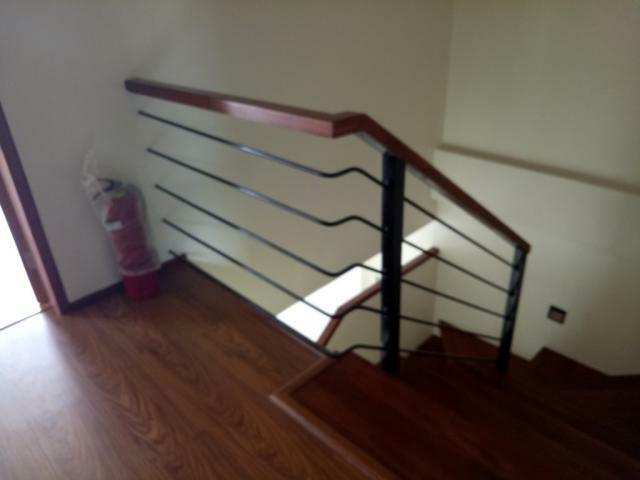 Materials made of good quality. 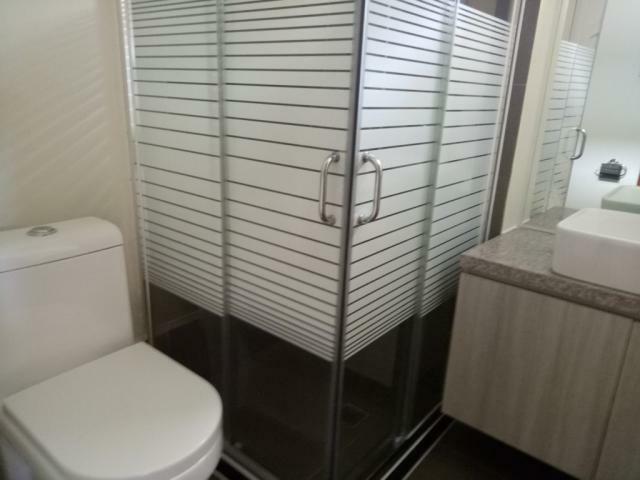 Also good for investment. 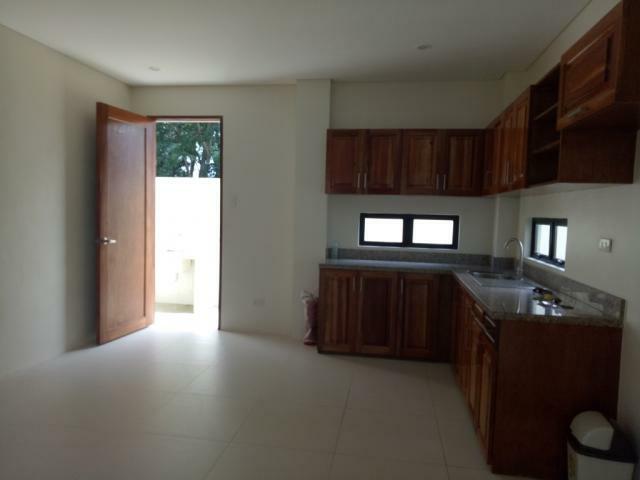 All three bedrooms located on the second floor of the property. 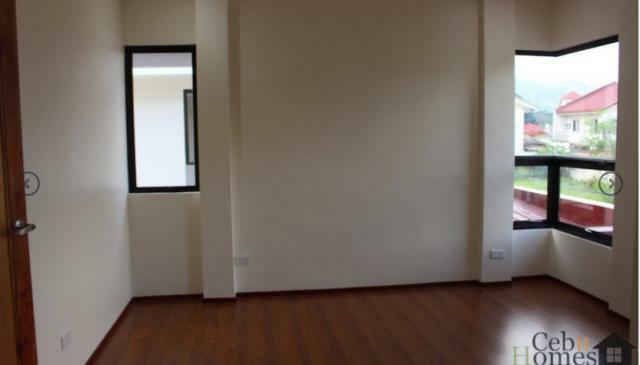 Living room, dining and kitchen on the main floor. 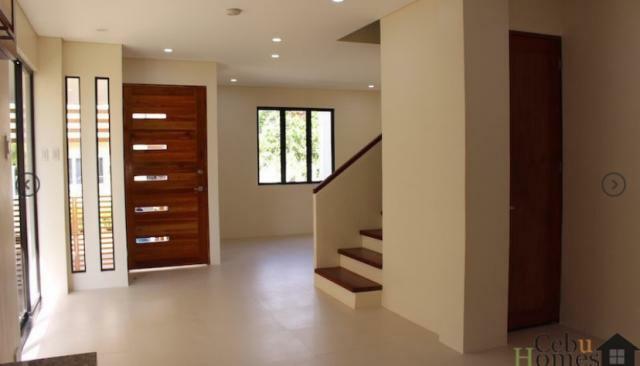 Designed in such a way that there is abundance of natural light. 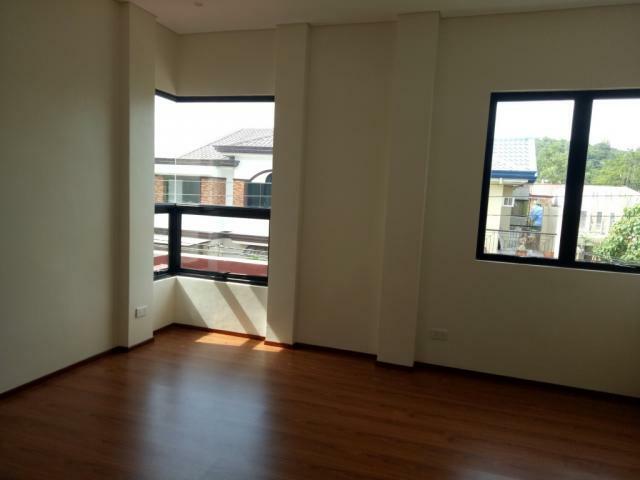 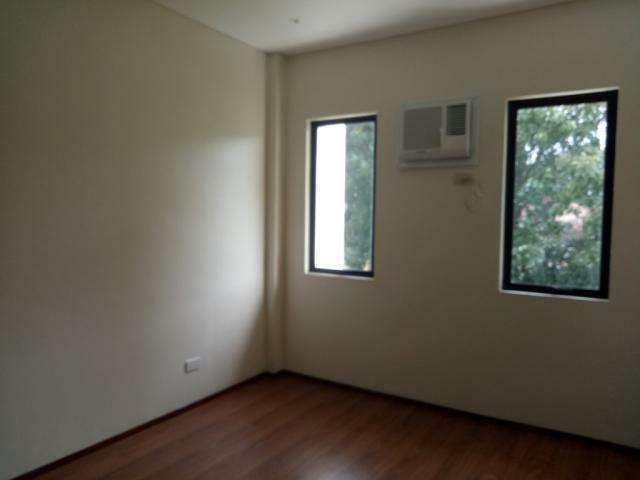 This is 3 minutes to Cebu International school, Montessori school, 15 minutes to Ateneo School, 10 minutes to Robinson Mall and Gaisano Mall.